Nyang Nyang Beach is one of the cleanest and most beautiful beaches in all of Bali. 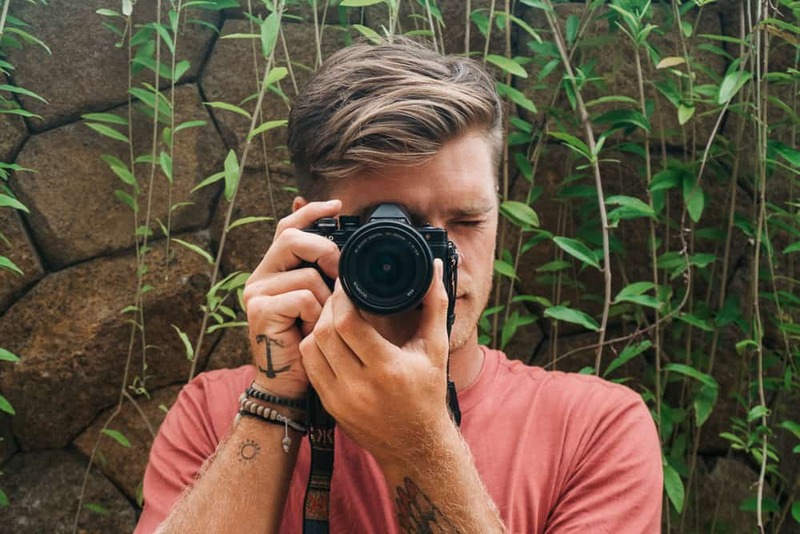 The blinding white sand and turquoise waters make this beach a ‘Bali Bucket List’ location. 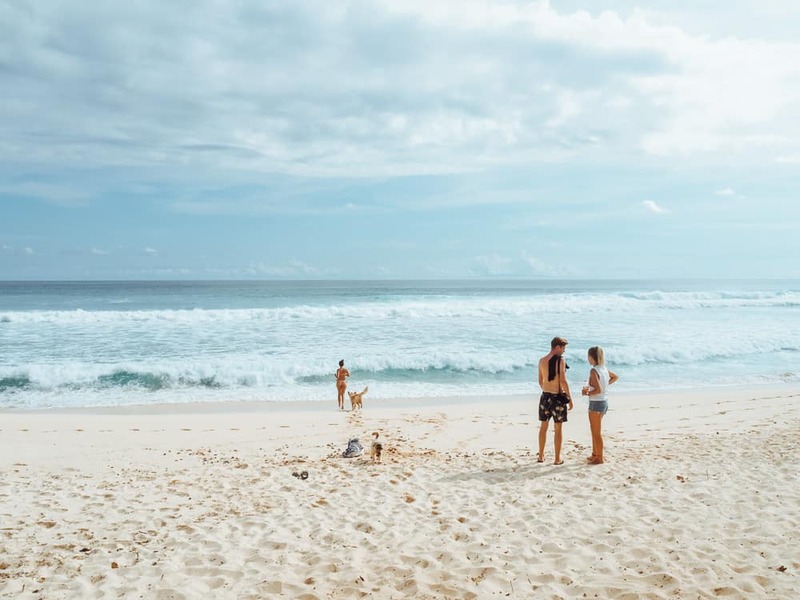 If you are planning a trip to visit the famous Uluwatu surf point, definitely check out Nyang Nyang Beach while you’re at it. Nyang Nyang Beach is located in the Bukit Peninsula, which is in the southern region of Bali. 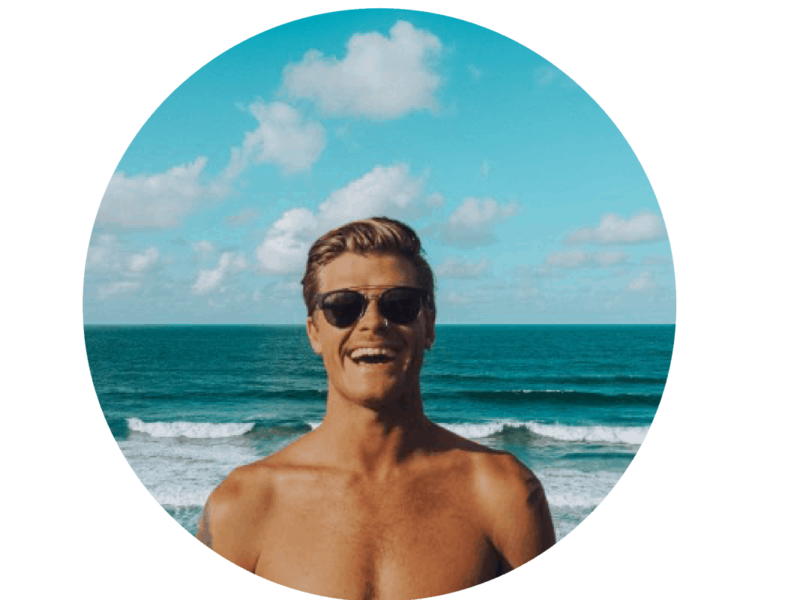 From Canggu, Seminyak or Kuta the drive to Nyang Nyang Beach is approximately a 1-hour – 1.5-hour journey depending on traffic. 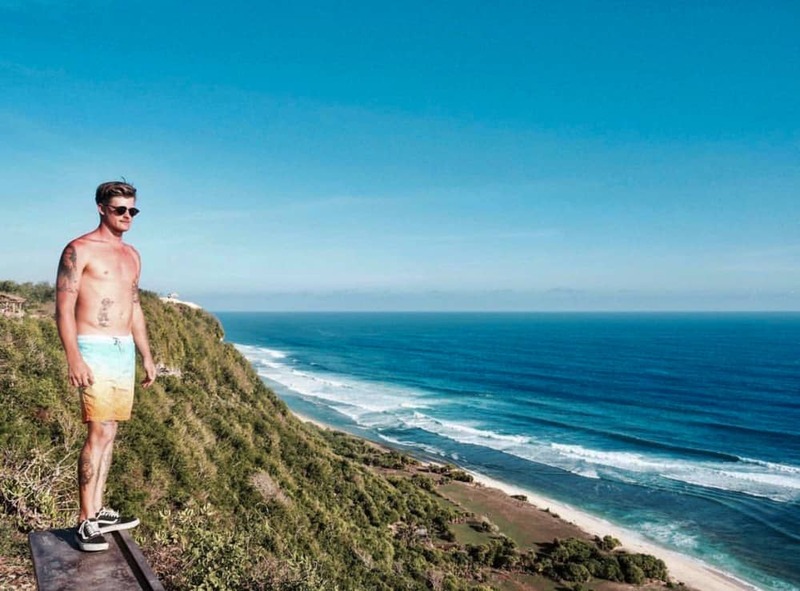 If you are heading to Nyang Nyang Beach from Uluwatu it is a short 10-minute drive. You will arrive at the parking lot that is in front of a hotel and then you take the path down to the right-hand side of the hotel. When you come to a fork in the track, take the path down to the right. The trek down the cliffside to get to Nyang Nyang beach takes 20 minutes. The stairs are quite steep in areas and some parts are very rocky so make sure you have suitable footwear. 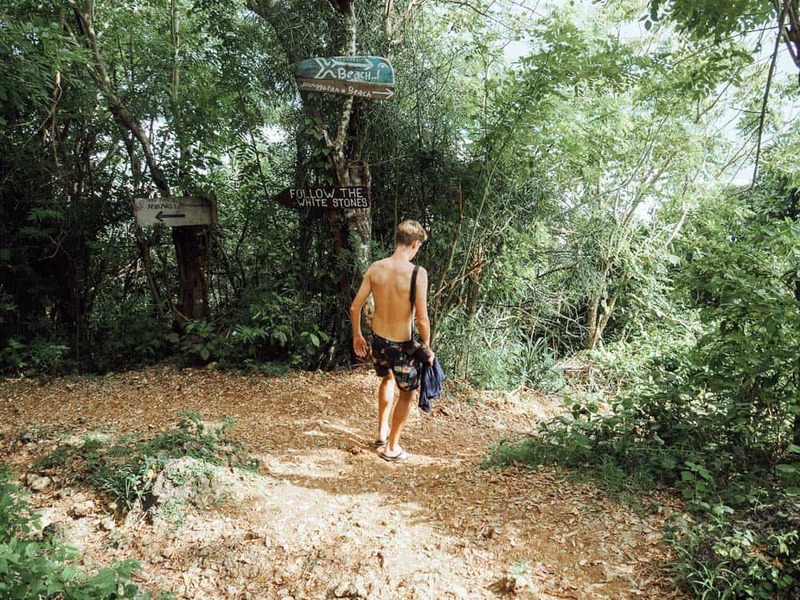 You will find little warungs at the top and at the bottom of the cliffs, selling snacks, water and coconuts which is smart because it is thirsty work getting down to Nyang Nyang Beach and back up again. The first thing we did as soon as we arrived was run straight for the ocean to cool off! When you are in the water, look back at the route that you have just trekked down and you’ll be amazed at the dense greenery that covers the cliff walls. 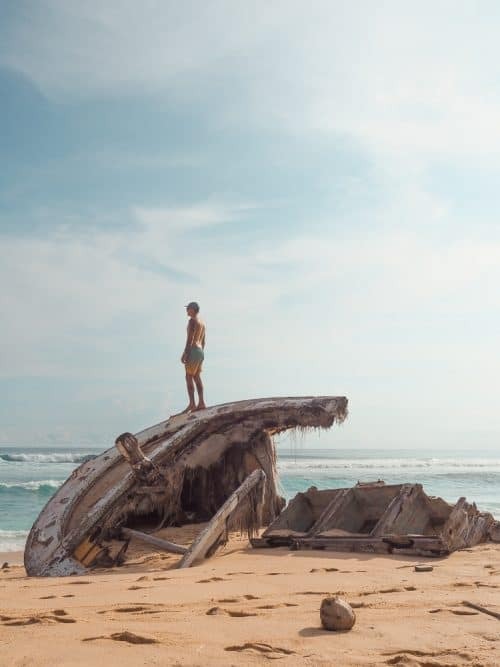 On Nyang Nyang Beach there is a shipwreck that is half buried in the sand. It is a popular spot to take photos sitting or standing on the boat. 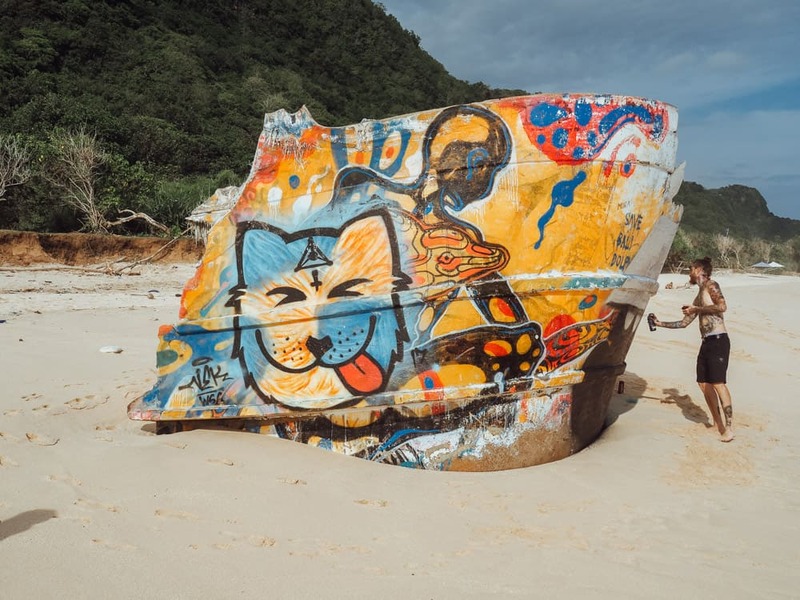 Graffiti artists have also taken advantage of this wrecked vessel to display their artworks. 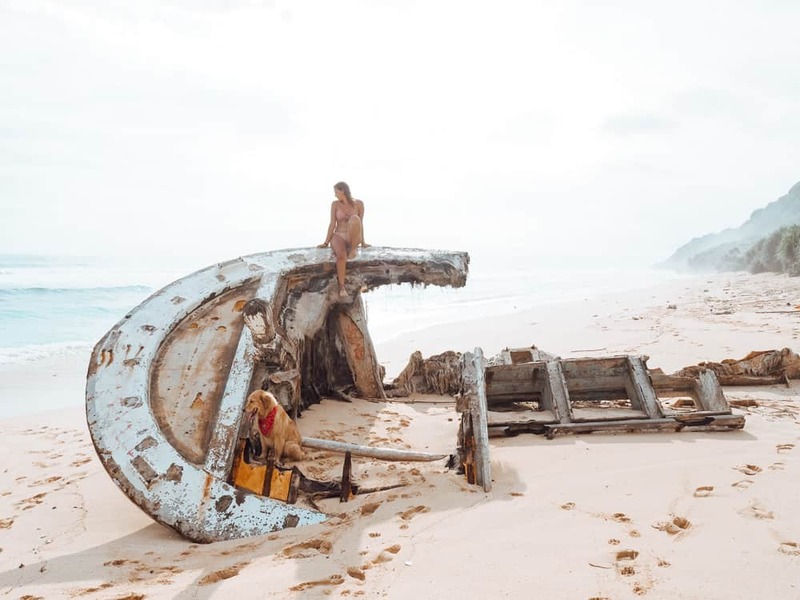 The best time to take photos of the shipwreck is before 12pm. We arrived at the Nyang Nyang Beach around 2pm and it was difficult shooting into the sun as it began to set in the west. If you do decide to visit Nyang Nyang Beach later in the day, I highly recommend sticking around for sunset which is between 6-7pm. The sunsets down here in the Bukit Peninsula light up the skies like I have never seen before! At the top of the cliffs, you can also find some epic viewpoints for those toes over the edge type shots. 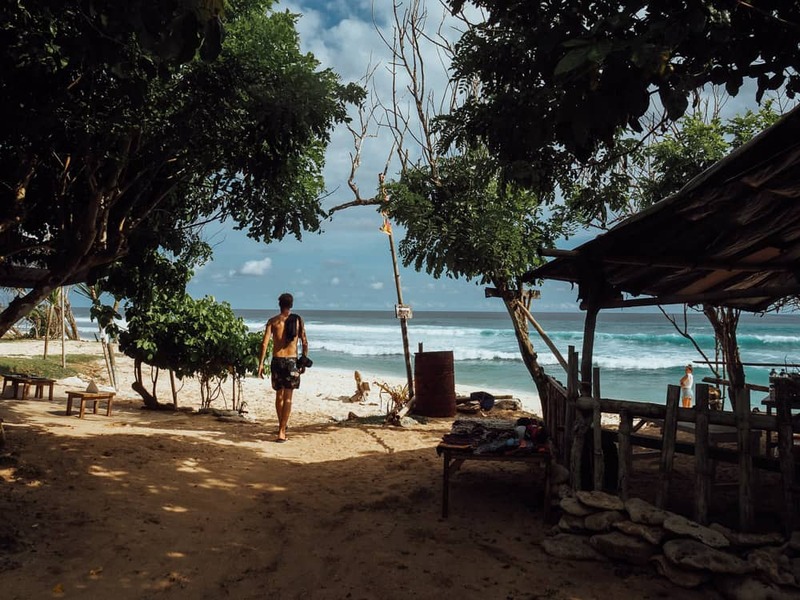 I hope you enjoyed reading this article and if you have any questions about Nyang Nyang Beach please drop me a comment below.